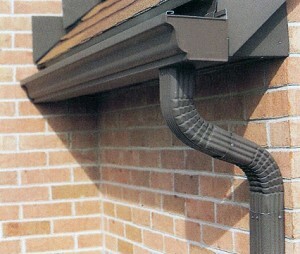 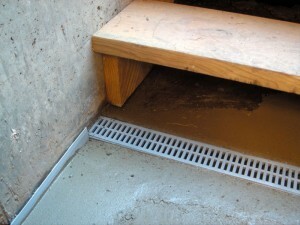 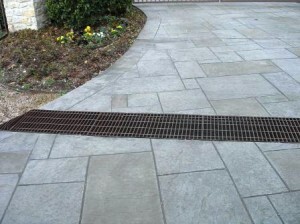 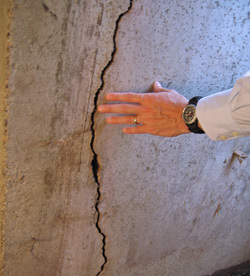 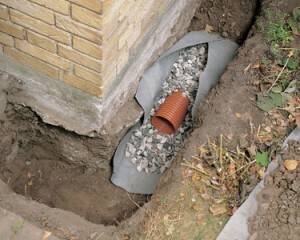 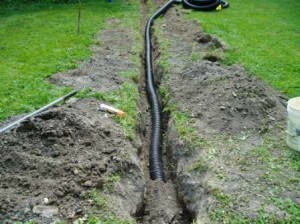 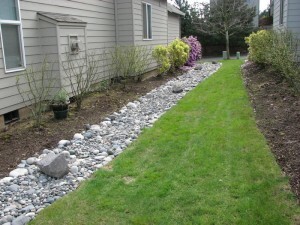 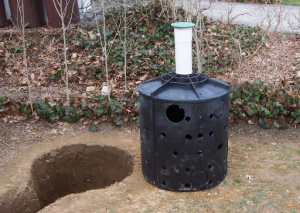 A French drain is used to protect your home’s foundations from any water infiltration. 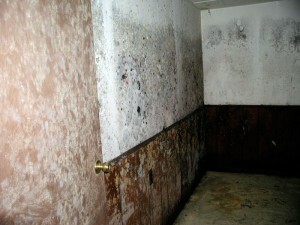 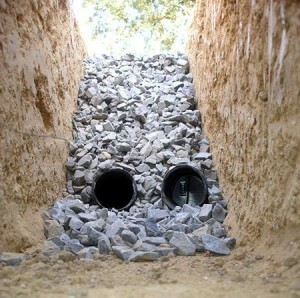 It is a trench filled with small stones that allows water to flow away from the house and be carried somewhere else. 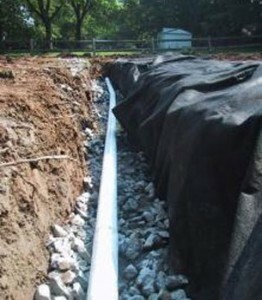 The French drain is essentially a narrow ditch, a few feet deep, which has gravel layered on top and below one or two perforated pipes. 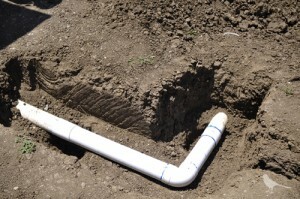 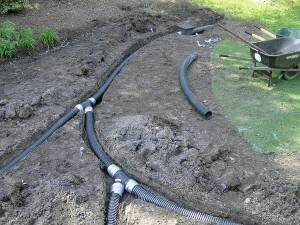 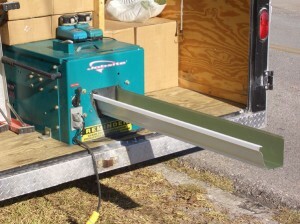 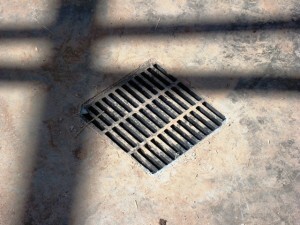 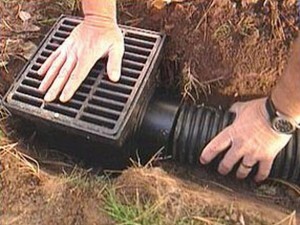 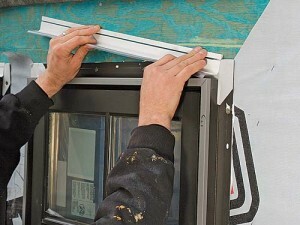 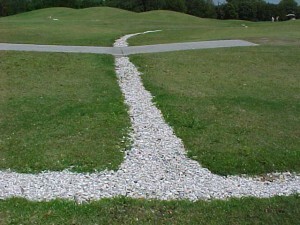 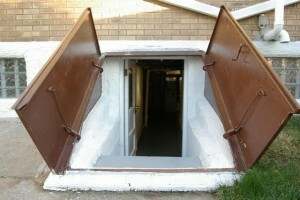 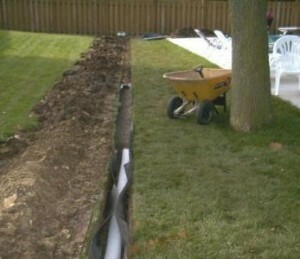 The effectiveness of the drain can be improved by digging a wider trench, or by having multiple pipes. 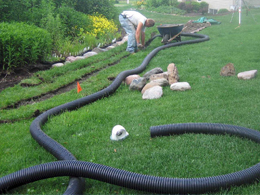 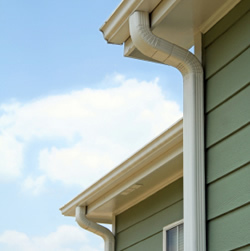 The French drain is used sometimes in combination with the gutter downspouts, as these can feed the water directly in the drain to help increase the efficiency of the French drain.